The Airbus A320 family is a series of aircraft that includes the A318, A319, A320 and A321. All are twin-engined, short- to medium-haul, narrow body airliners. 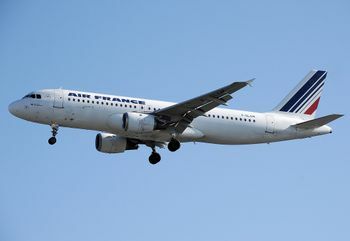 The A320 pioneered the fly-by-wire flight control systems in commercial aircraft and is one of the most popular civilian airliners in the world. This page lists all films that feature a variation of the Airbus A320 family. Pages in category "Airbus A320 family"
This page was last modified on 7 July 2010, at 18:59.